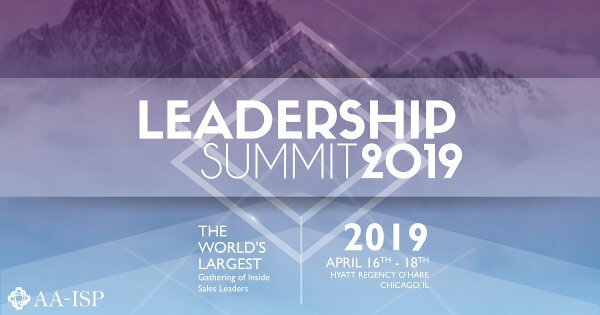 The AA-ISP knows very well the current challenge around proper training and development of Inside Sales reps and leaders. In fact, our own research indicates that it has been in the top 3 leader challenges for the past 5 years! Oftentimes, an organization will put their reps through a one-time training session without any thought to how they will continue to provide development on an on-going, consistent, and easy to learn basis. We know that high-performing athletes, or even amateurs that enjoy playing sports, need to get to the gym a few times a week on an on-going basis in order to stay competitive. 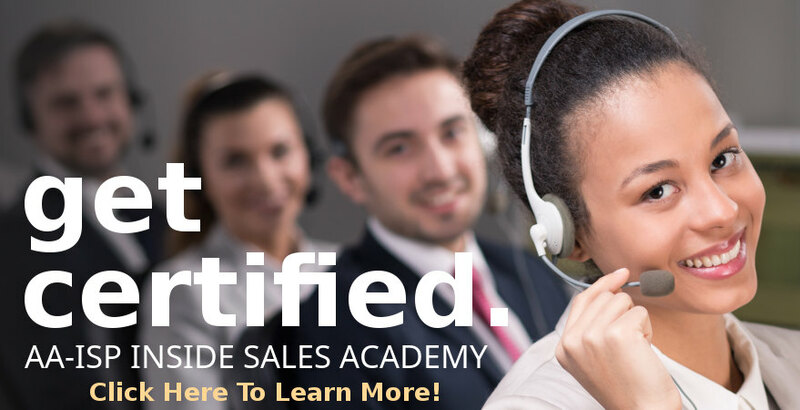 The Sales Bar curriculum is designed for BDRs, AE’s, Account Managers, and Sales Managers and is available online, 24/7. 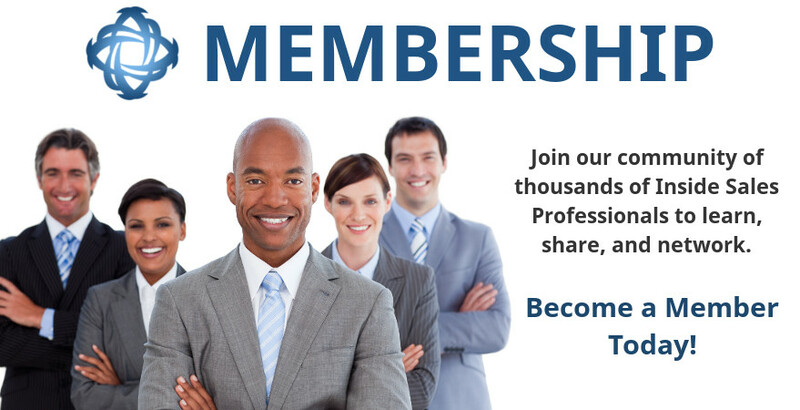 It’s the only online subscription training that’s focused exclusively on the consistent and on-going development for Inside Sales. It can help reps and managers get to their quota faster, while giving more experienced reps modern phone selling techniques that get immediate and improved results. The Sales bar is an excellent solution for onboarding reps on fast-growing teams, grabbing fast spikes in sales results, and building benches of Sales Managers. It’s for leaders scaling the team, transitioning reps between roles, or facing a growth target that headcount alone can’t solve. 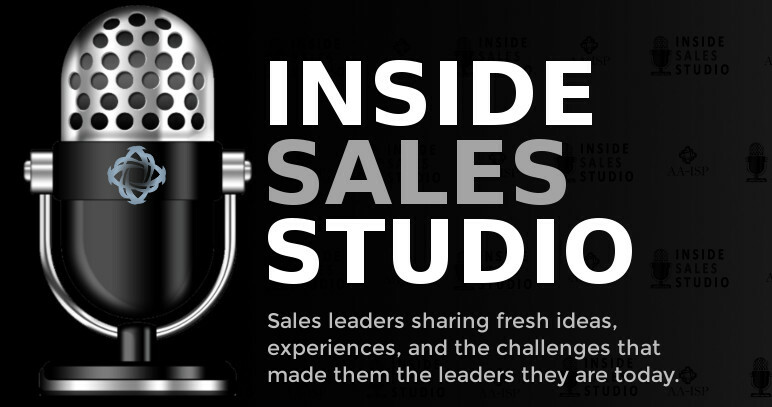 And it’s all based on curriculum built by successful inside sales leaders and proven in classrooms across the Globe for the past 10 years. 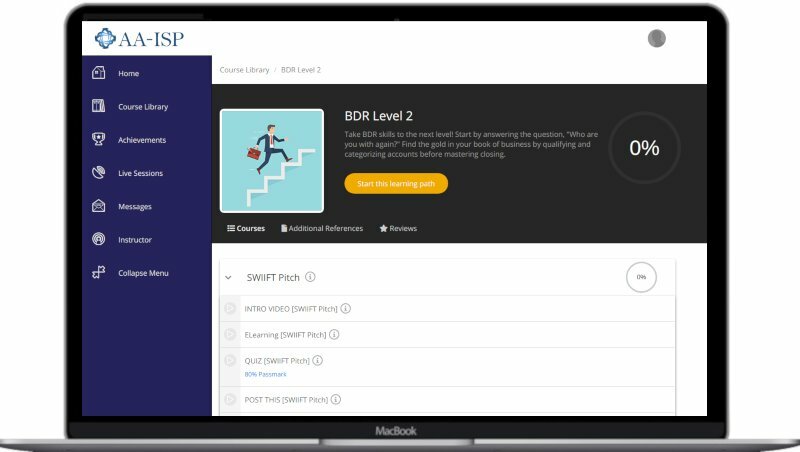 We’ve created custom courses for every role: BDR/SDR’s, AE’s, Account Managers, Acquisition, Cross Sell/Up Sell, Inbound. Reps learn critical skills like how to get the DM on the phone and how to get to the “yes” faster. Great reps don’t make great managers without the training they need. With The Sales Bar, Managers learn real, tactical job skills like coaching sales calls, running pipeline meetings, conducting sales 1:1’s and driving sales performance. The Sales Bar is interactive training that teaches reps and managers on-the-job, tactical skills that moves the needle FAST. Reps get access to call recordings that show them what customer engagement sounds like, how to close and overcome brush off’s. They also have access to scripts that they can customize and print out. Managers get tons of cheat sheets and quick-hit learning to be the coach they want to be. To learn more about The Sales Bar from one of our representatives, please enter your information below.